Wheelchair racing double World Champion Sammi Kinghorn has been announced as guest speaker for this year’s scottishathletics National Club Conference. 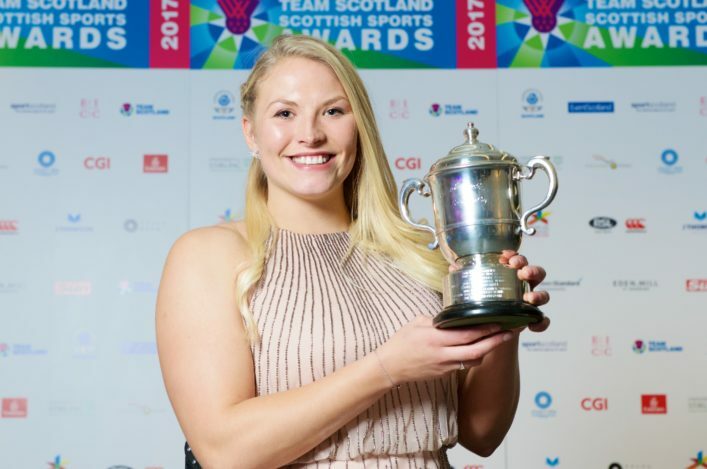 Sammi comes fresh from picking up two gold medals and a new World Record at the IPC World Championships in London this summer, and being named Team Scotland Scottish Sportsperson of the Year. As well as sharing her experiences, Sammi will offer her opinion on how clubs and athletics in Scotland can better engage disabled people in the sport and how we can create an environment in clubs to support the development of our aspiring athletes. The National Club Conference will take place at the Hilton Hotel on 4 November. If you’ve not yet booked your place, visit the National Club Conference page for more details and online booking. 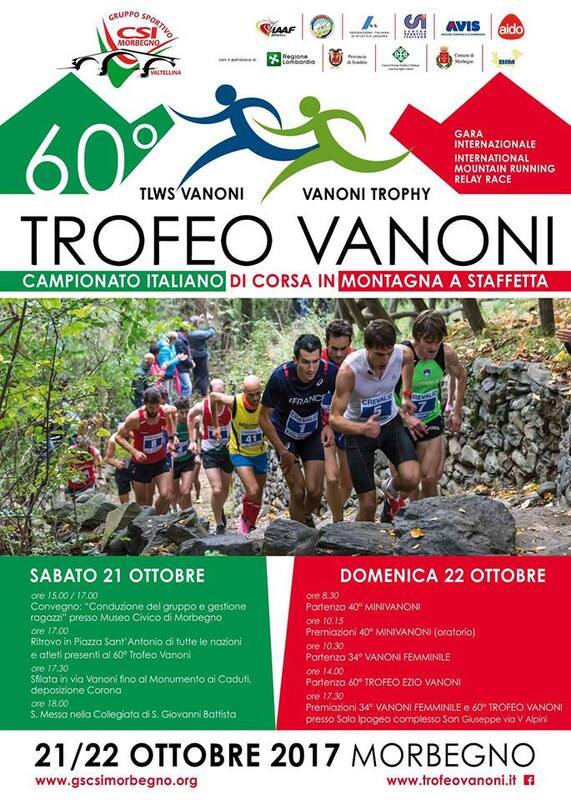 Some of Scotland’s top mountain runners are travelling to Italy this week to take part in the Trofeo Vanoni, arguably the most competitive mountain running relay in the world. A full rosta of Scots talent are due to make the trip: Robbie Simpson (Deeside), now based back in Scotland, joins his GB team-mate Andrew Douglas (Inverclyde) in a men’s team along with Tom Martyn (HBT). Charlotte Morgan (Carnethy), fresh from a 7th place in the World Long Distance Championships, is paired with Georgia Tindley (HBT) in the women’s relay. Three more Scottish men form a team to make the trip across to Morbegno, in northern Italy. They are Sam Alexander (Westerlands), Gavin Bryson (Edinburgh AC) and Ross Gollan of Shettleston. 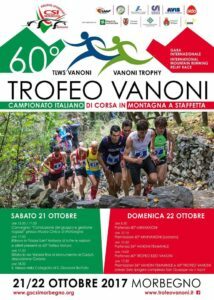 Every year, the village of Llanberis, twinned with Morbegno, also sends special teams of the top runners from the Snowdon Race, and James Espie (Deeside) races for that team along with Katie White (Garscube and England). Best of luck to all. 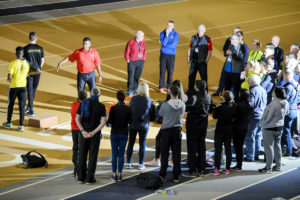 We’re delighted to be offering a series of event-specific technical coaching clinics, free of charge to coaches who want to improve their skills in a particular discipline. 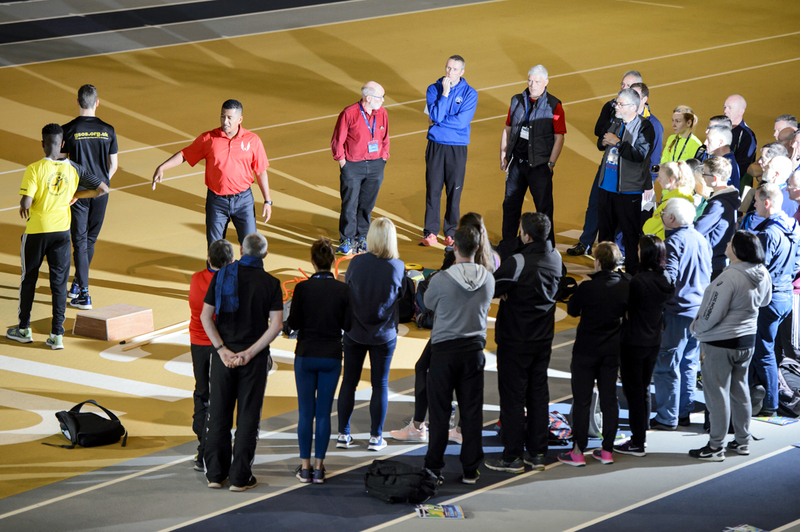 The workshops are targeted at coaches with a Coaching Assistant or Athletics Coach Award (or equivalent). Coaches can bring an athlete as a demonstrator on the day, and receive training from experienced, national-level coaches. We currently have two great athletics employment opportunities advertised on our website. Pitreavie AAC are looking for a new Club Together Officer in partnership with scottishathletics and Fife Council; Team East Lothian are hunting for a Physical Preparation Lead Coach.